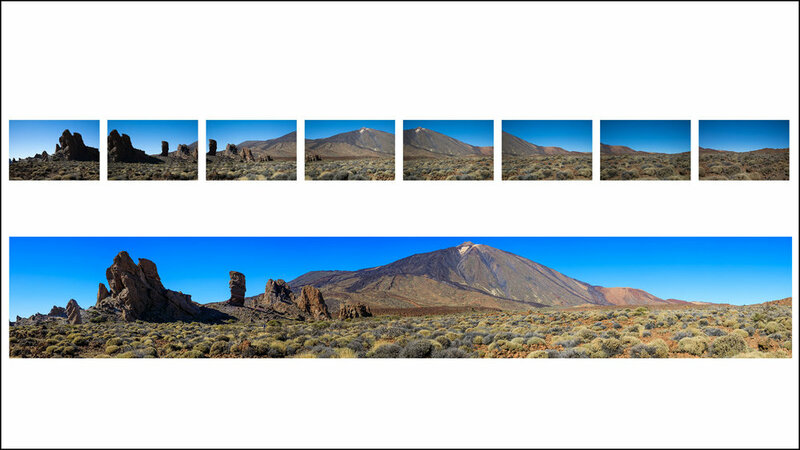 Adobe Lightroom can be a complicated program to use, however the benefits it brings to your workflow and quality of images is immeasurable. Lightroom is a photo processor and image organizer that allows the viewing, organizing and retouching of a large number of digital images at once. 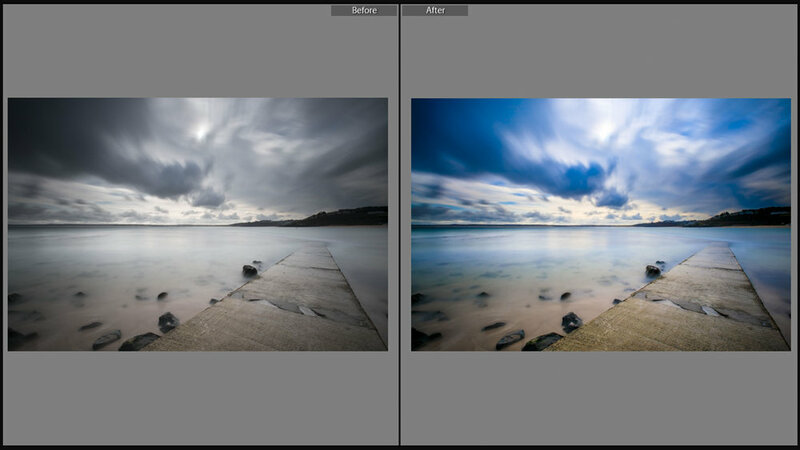 Working properly in Lightroom can seriously speed up your working whilst improving the brilliance of your photography! 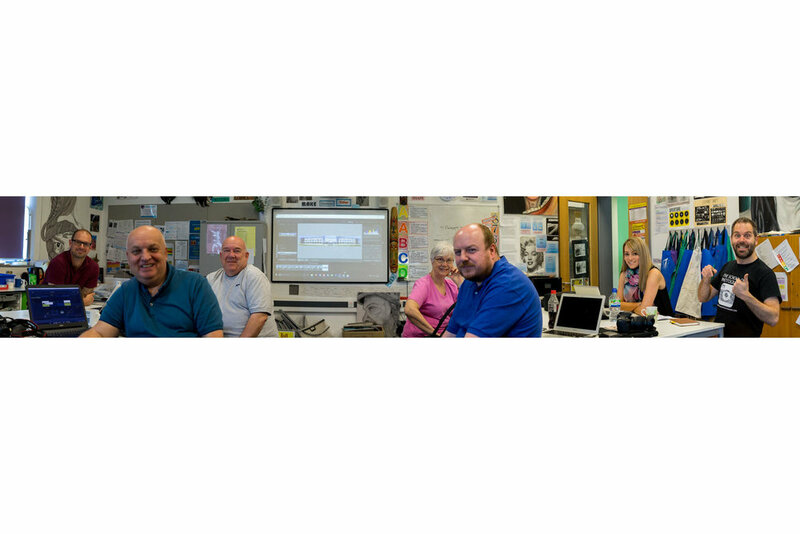 The Lightroom workflow – Import, organise, develop, export. Benefits of working with Raw files. Adding copyright information and watermarks. Syncing settings to bulk files. Deposits of £30 can be taken to secure your place. Full payment is required 2 weeks before the start date. A laptop with Lightroom Classic CC pre-installed and tested. If you don’t have Adobe Lightroom, don't worry. You can download a 7 day free trial to install on your laptop before the day. Click here to download a 7 day free trial of Lightroom from the Abobe Website. Pay a deposit with the remaining required 2 weeks before the start date.